01 | October | 2013 | Whats Happening? The Pink Heals Tour rolled through High Point and Winston-Salem on Saturday, bringing the iconic pink fire trucks to both cities. Crowds turned out in both cities to show support. The Pink Heals Tour consists of firefighters dressed in pink gear driving pink fire trucks in support of women and their battle against all cancer. According to the organization, 100 percent of money raised at the events will go to local Triad women currently battling cancer. 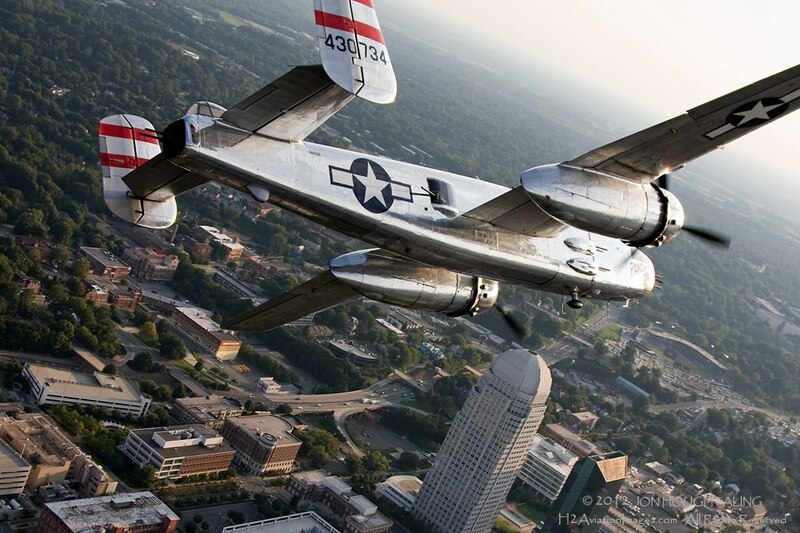 WINSTON-SALEM, N.C. — Instead of sitting in lawn chairs and watching planes do loop-de-loops, teen brothers Blaine and Dakota Mercer spent Sunday learning about the mechanics and technology of airplanes at the Winston-Salem Air Show. The brothers explored the Carolina Air and Auto Center, a hands-on learning center featuring aviation and automotive exhibits at Smith Reynolds Airport. This was the first time that the center, which is still in development, was open during the air show. The goal of the center, which includes flight simulators and an airplane display, is to encourage students to pursue careers in math, science and technology through after-school programs and summer camps.